CBS has been promising a bundle of its two flagship streaming services, CBS All Access and Showtime, since last year. And on last week’s earnings call, CEO Leslie Moonves announced a combined package would soon be available. Today, that combined package has arrived. Starting now, consumers can sign up for CBS’s own take on the “skinny” bundle through either the cbs.com website or showtime.com, and opt to upgrade to the combined offering. Initially, the deal is only being made to current subscribers, however. 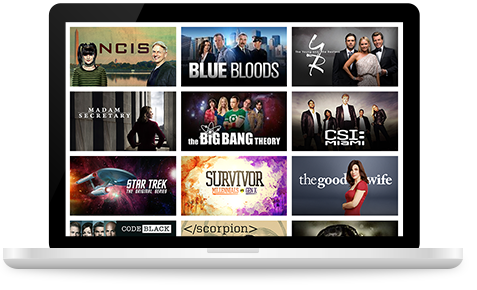 Those who already pay for either Showtime’s over-the-top service or the streaming service CBS All Access will see the option to add on the other service in their account’s Settings. CBS All Access today goes for $5.99 per month, or $9.99 per month if you want to ditch the ads. Showtime’s over-the-top option is $10.99 per month. The new, combined pricing is $14.99 per month for both services, or $18.99 per month if you want the CBS All Access commercial-free plan. 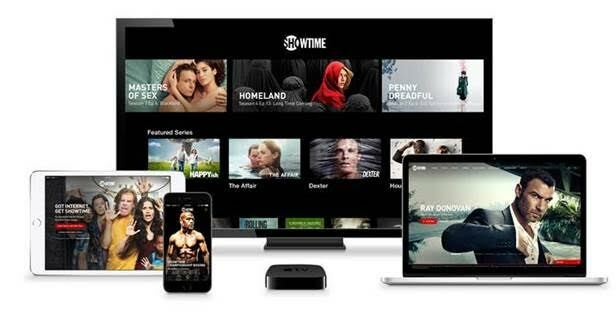 Though the only way to sign up for the time being is through the websites, subscribers can then watch CBS or Showtime through all respective platforms and apps where the two services are available, which includes web, mobile apps, and TV platforms. The move comes at a time when competition among streaming services is heating up, and the market has expanded to include a new type of service that offers live television streams in addition to on-demand content. That means, in addition to established streaming services like Netflix, Prime Video and Hulu, there are now a number of “live TV” offerings to choose from, including Dish’s Sling TV, PlayStation Vue, AT&T’s DirecTV NOW, YouTube TV, and most recently, Hulu’s new live TV service. Also of note, CBS this week struck a deal with its affiliate board to broaden access to its live streams across new digital platforms, including its own. Currently, CBS All Access allows viewers in 90 percent of the U.S. to receive their local station through the streaming service, and the new deal will grow that number further, the company said. In other words, CBS is no longer just betting on its own services but is trying to work with the expanded set of players now available. Showtime’s streaming service hit 1.65 million subscribers in February, and CBS All Access was nearing the same – up from around a million each in July 2016, and closing in on the 2 million subscribers HBO NOW has claimed in the U.S.
It’s also betting big on being the exclusive streaming home to the new “Star Trek: Discovery” series which was to have launched in January, but has been delayed to later this year.